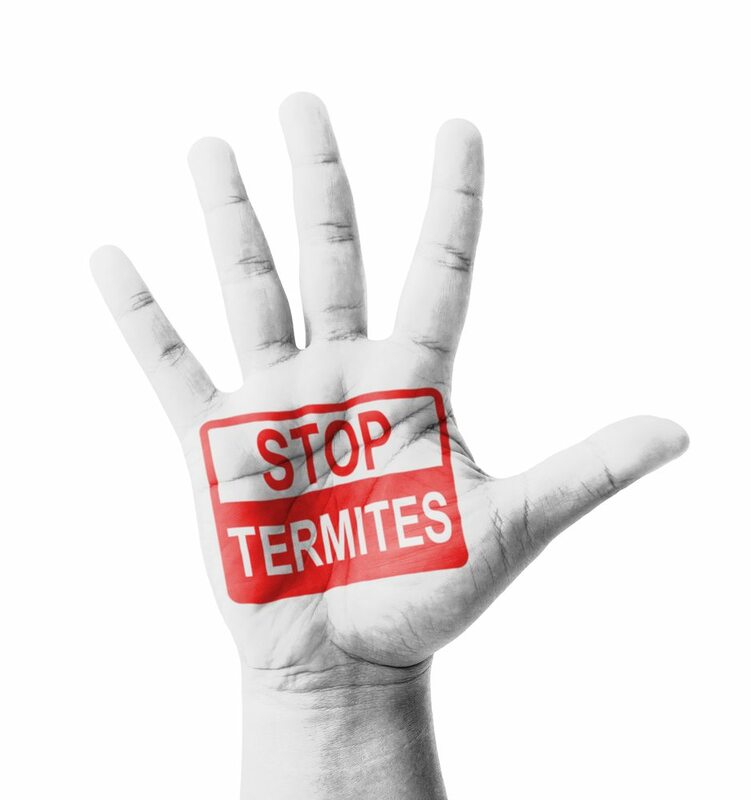 Termites – they are widely known as some of the most damaging pests in the world. The little insects are capable of bringing down entire buildings and destroying the quality of your wood products. In Australia alone there are 20 different species of termites, so what do we do about them to ensure that they don’t wreak havoc on our beautiful timber? The truth is that there is no guaranteed way to termite-proof your wood, but there are several steps you can take to effectively keep them at bay. Here are some points to consider when choosing your wood. One of the best decisions that you can make when it comes to building anything with timber is to choose a hearty wood that is naturally termite-resistant. You also have the option of choosing human-treated timber in conjunction with physical barriers to deter termites. **Full disclosure: As we said before, there is no guaranteed solution. In fact, many books and journals make note that termites will consume and negate the best efforts. Nothing is bullet-proof. The pressure treatment process involves a cycle of extreme pressure and vacuum cycles, during which a preservative is forced into the empty cell structure of the wood. This type of chemical preservative extends the life of your timber while creating a protective barrier against termites. Some of the chemicals used in this process are CCA (Copper Chromium Arsenate) and ACQ (Alkaline Copper Quaternary). By purchasing treated timber like T2 or H2F, makes this method considered not as effective as pressure treatment by some in the industry, but it can work as a preventative measure or temporary fix. In principal you can find similar active chemicals in products like Mortein and Baygon. Termites create colonies within wood. They eat their way through the wood, creating tunnels and chambers within. Dry wood termites are most common in damp tropical climates, for example, north of Rockhampton. In comparison, subterranean termites are more common from Northern New South Wales north. Call Sunstate Timbers on (07) 3171 8430 or visit us in Brisbane for the best advice on timber quality, grade and properties.